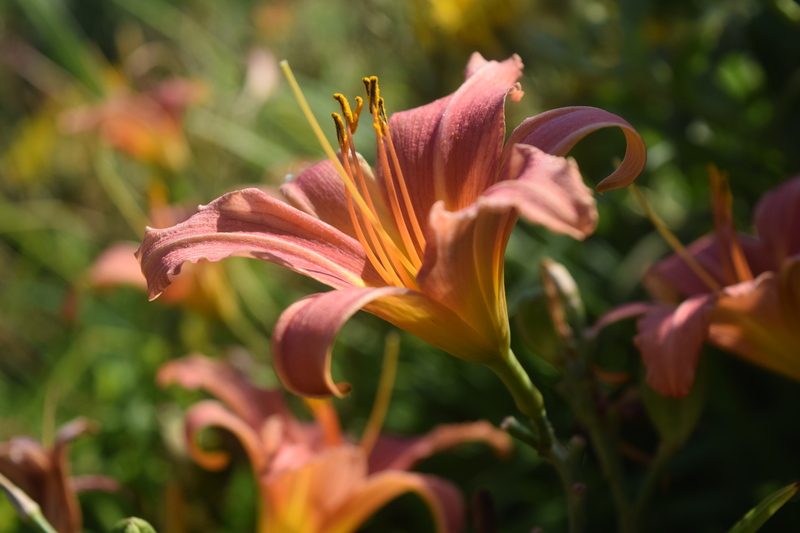 Olivia really enjoyed the course and has been truly inspired with photography! From the first part of the course that I sat in on it was so interesting to learn how a camera actually works. And the results were fabulous too – please thank Harriet for sending those through so promptly, Olivia was very proud of them. It was so nice to spend time with people for whom nothing was too much trouble – very refreshing and really valued. Izzy had a fantastic time at the photography course and is very proud of her work. Her pictures have come out so well. Today’s course was awesome, fun and amazeballs! I learnt how to change my camera to black and white, it was so much fun! 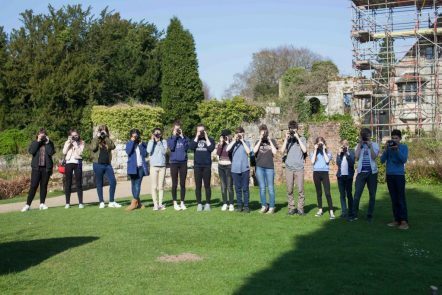 Watch this video to see what we got up to on our last photography course at Scotney Castle! Scotney Castle is an amazing place to photograph, and becomes very colourful when the blossoms are in bloom, creating bright colours and shapes! 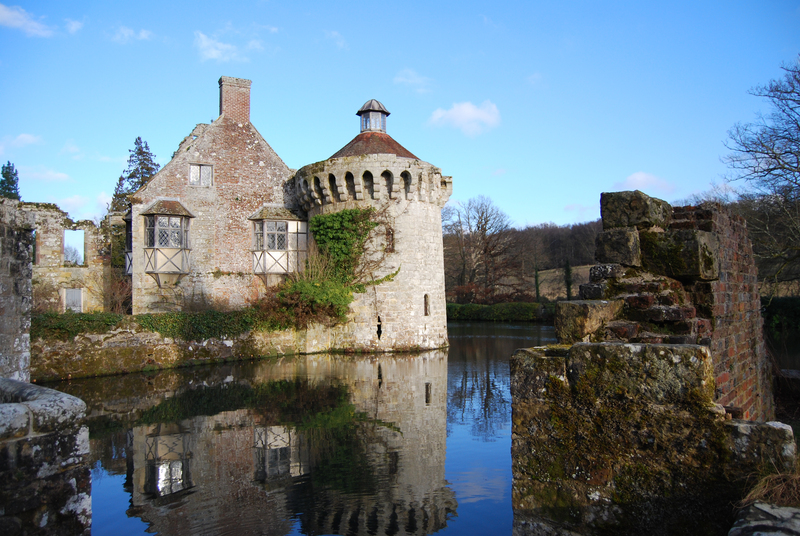 Today’s course will focus on capturing all the colours of Scotney Castle through our camera lenses. 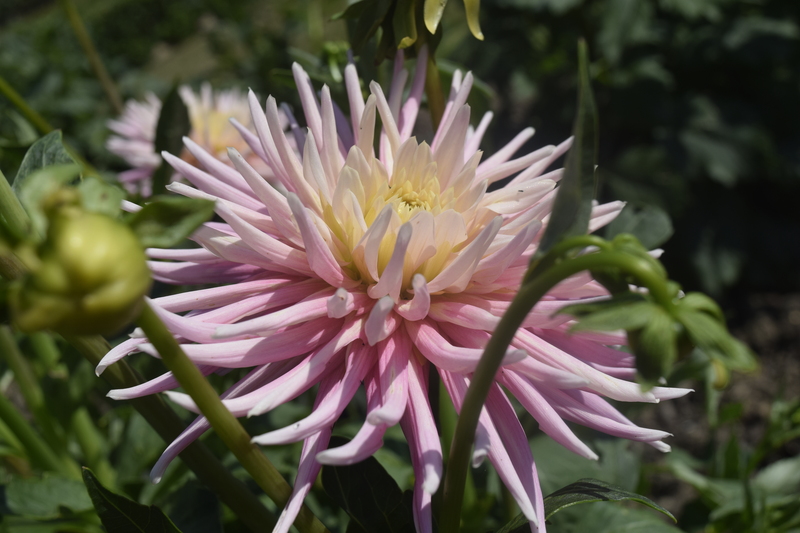 Our students will learn how a camera makes a photograph and how to control the camera settings to take great images. 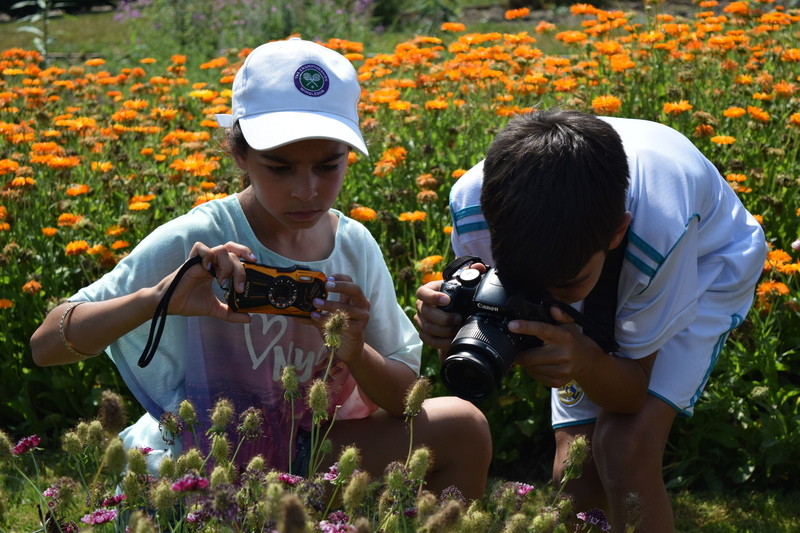 We will work with aperture and the close up setting to capture the colourful flowers and shutter speed to catch the ducks and geese splashing in the moat. Our students will finish the course with a great set of colourful, fun images. Country house, romantic garden, 14th century moated castle – all in a beautiful wooded estate. Scotney Castle is steeped in centuries of history and our team of volunteers are always unearthing Scotney’s secrets and unveiling the past. The earliest record of occupancy dates from 1137 but from 1778, it was the Hussey family who were in residence at Scotney until it was left to the National Trust in 1970 by the last Hussey to live there, Christopher Hussey. 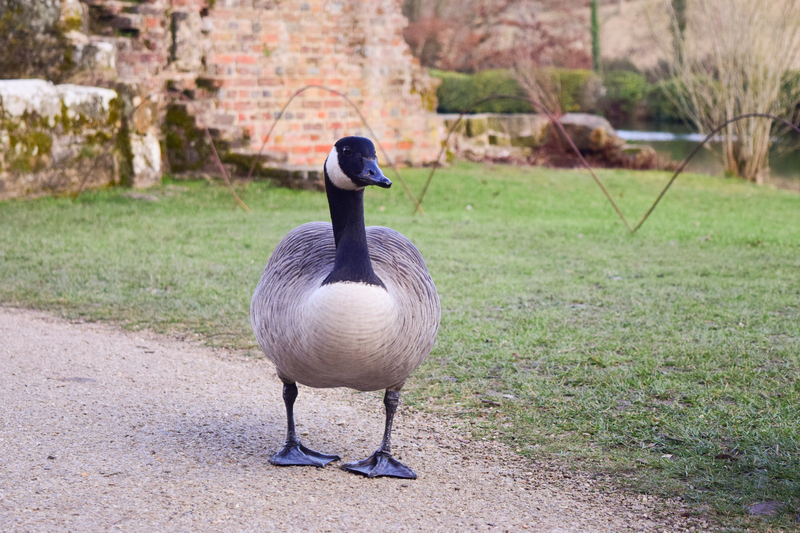 The estate is open all year, offering a variety of walks through our beautiful parkland, woodland and Hop farm. Scotney Castle is an amazing place to photograph, and becomes very colourful when the blossoms are in bloom, creating bright colours and shapes! 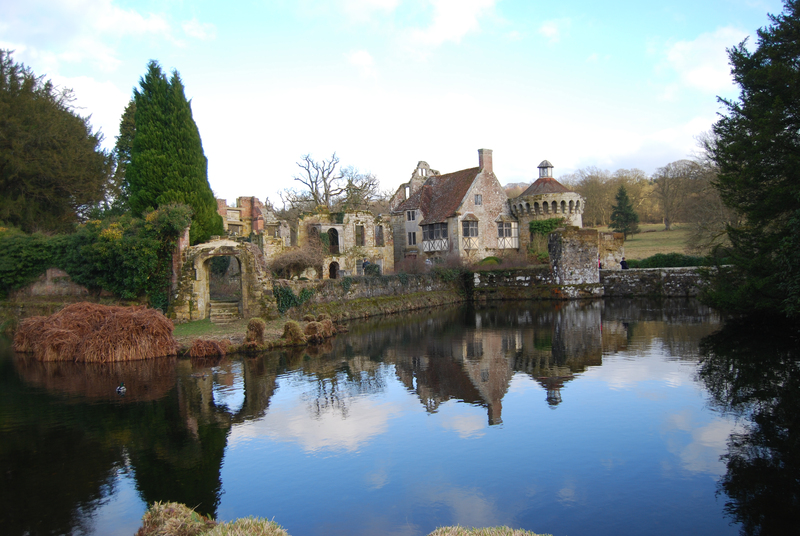 Today’s course will focus on capturing all the colours of Scotney Castle through our camera lenses. 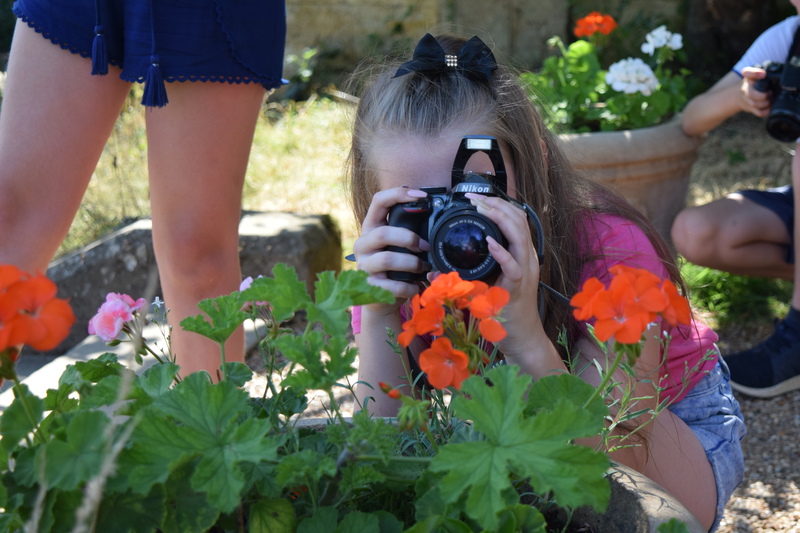 Our students will learn how a camera makes a photograph and how to control the aperture, shutter speed and ISO through their camera settings. 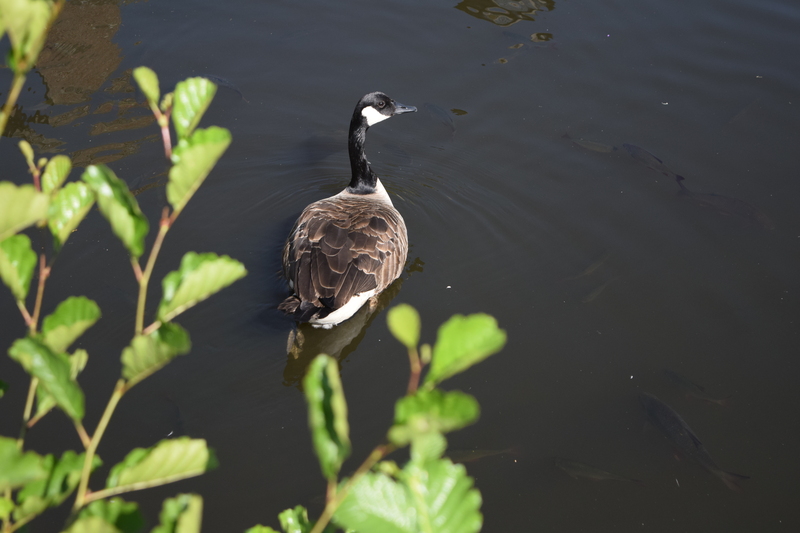 We will work with the camera’s aperture to make the colourful flowers pop and and shutter speed to catch the ducks and geese splashing in the moat. Our students will finish the course with a great set of colourful, fun images.